Stripe and floral raglan maternity dress, Fun bright maternity wear. Stripe and floral raglan maternity dress, fun, funky, bright. Not your mom’s preggy wear. This raglan design with soft gathers on the shoulder is a fit and flattering style. Its cut on the knee, great for summer and autumn, and throw on a cardy for warmer weather. The fabric of the little number is a soft & drapey stretch viscose lycra. The dress is versatile so doubles up for casual wear and work wear. Stand out from the crowd in this bright fun maternity dress. Stripe and floral raglan maternity dress, fun funky bright. Not your moms preggy wear. This raglan design with soft gathers on the shoulder is a fit and flattering style. Its cut on the knee, great for summer and autumn, and throw on a cardy for warmer weather. The fabric of the little number is a soft & drapey stretch viscose lycra. 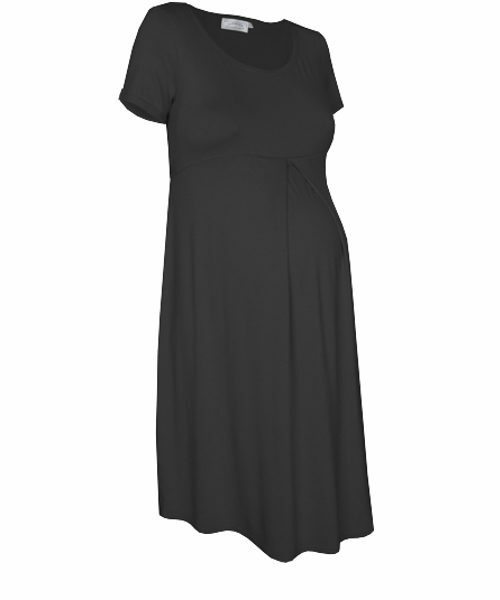 This Stripe and floral raglan maternity dress is versatile so doubles up for casual wear and work wear. Stand out from the crowd in this bright fun maternity dress.